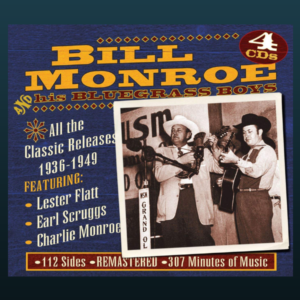 Didn’t He Ramble was produced by banjo player Robert Montgomery & David Davis and recorded by Gary Gordon at Inside Out Studio in Sparta, Illinois. 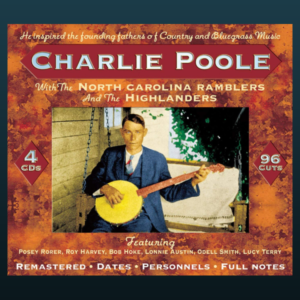 The album revisits 15 timeless tunes from the Charlie Poole songbook, all written by Poole and Norman Woodlieff, infusing such rousing numbers as “He Rambled,” “If The River Was Whiskey,” “May I Sleep In Your Barn Tonight, Mister?,” “Milwaukee Blues” and “White House Blues.” The Warrior River Boys bring fresh energy and their own musical identity to the original versions, which have become enduring classics. 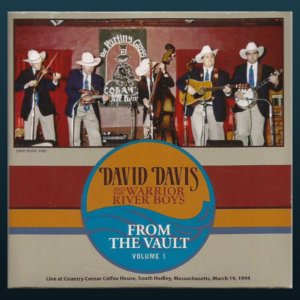 “Selecting fifteen songs from Poole’s 80 recorded song repertoire was not easy, but we know that a number of different styles are represented on the recording, giving it a broader palette,” says Davis. 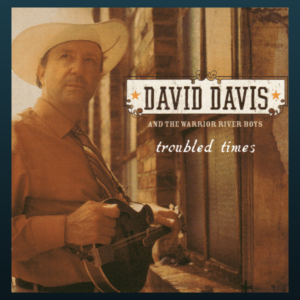 Davis joined The Warrior River Boys in 1983 and quickly became the band leader. 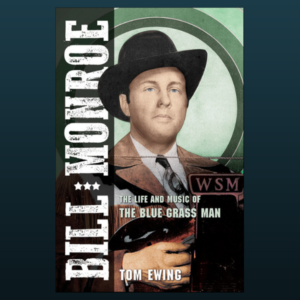 Today the five piece band encompasses Alabama Bluegrass Music Hall of Fame member (and leading practitioner of traditional bluegrass for more than 30 years) Davis on mandolin and vocals; plus co-producer and award-winning banjo player Robert Montgomery, who played a pivotal role in selecting the songs for this release; renowned bass player Marty Hays; singer-songwriter and master guitarist Stan Wilemon; and luthier and fiddle player Phillip James. 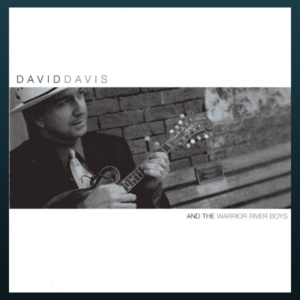 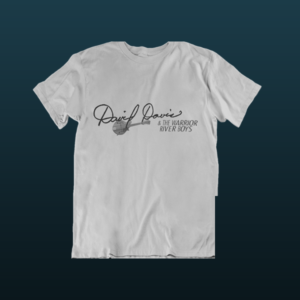 Bluegrass music has been Davis’ life-long calling, and he brings the same intensity to interpreting Charlie Poole material as he does to the world of traditional bluegrass. 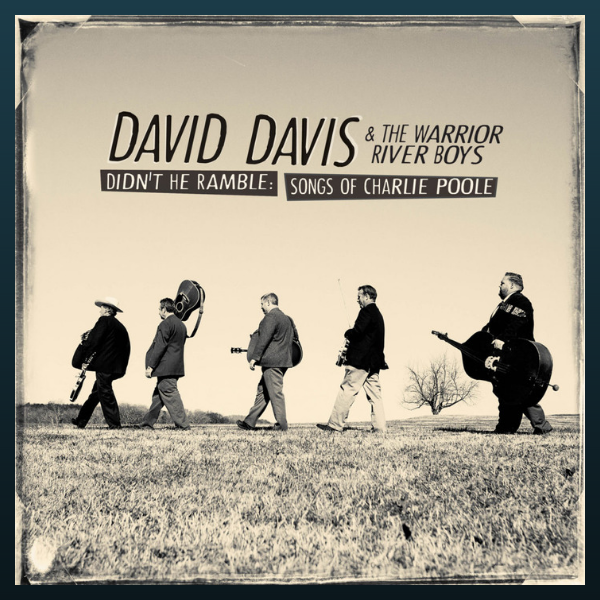 Collectively, the depth and breadth of the Warrior River Boys’ ability is a bandleader’s dream and brings Didn’t He Ramble to life.